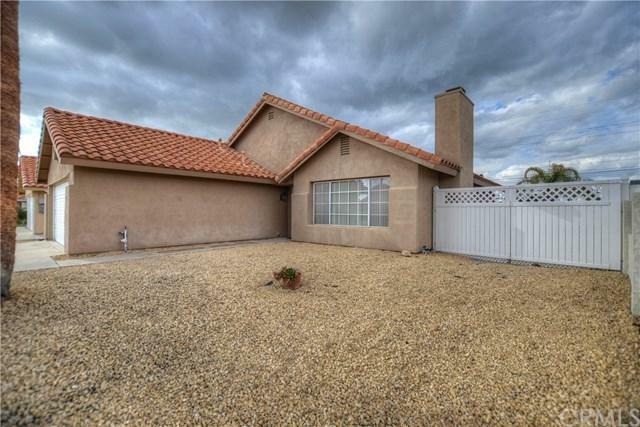 26258 Columbus Drive, Menifee, CA 92586 (#300803484) :: Ascent Real Estate, Inc. WELCOME TO THE BEAUTIFUL 55+ CREEKSIDE COMMUNITY!! CHECK OUT THE **RV PARKING** POTENTIAL ON SIDE YARD WITH GATE!! ENJOY YOUR SPACIOUS LIVING ROOM WITH COZY **FIREPLACE. ** NICE AND BRIGHT FAMILY-STYLE KITCHEN WITH **ROOMY DINING AREA. 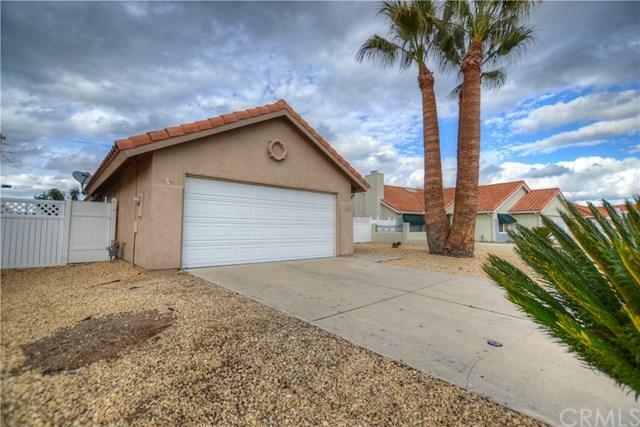 ** THIS HOME FEATURES TWO NICE-SIZED BEDROOMS AND TWO BATHS. **LARGE WALK-IN CLOSET** IN MASTER; DOUBLE SINKS IN MASTER BATH. THERE IS AN **INSIDE LAUNDRY ROOM** ADJACENT TO AN ADDITIONAL ROOM LARGE ENOUGH TO BE USED AS A UTILITY ROOM OR OFFICE AREA. DROUGHT-TOLERANT LANDSCAP WELCOME TO THE BEAUTIFUL 55+ CREEKSIDE COMMUNITY!! CHECK OUT THE **RV PARKING** POTENTIAL ON SIDE YARD WITH GATE!! ENJOY YOUR SPACIOUS LIVING ROOM WITH COZY **FIREPLACE. ** NICE AND BRIGHT FAMILY-STYLE KITCHEN WITH **ROOMY DINING AREA. 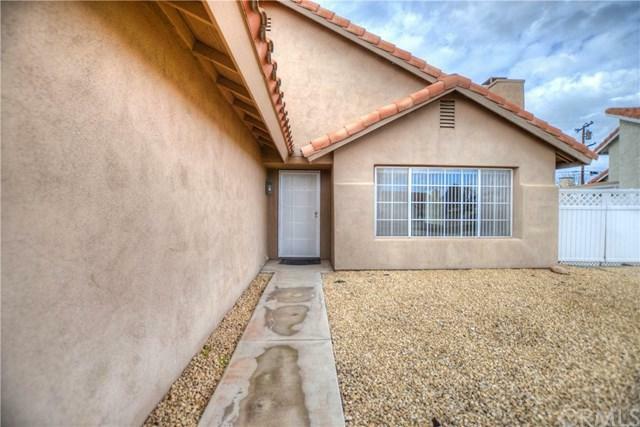 ** THIS HOME FEATURES TWO NICE-SIZED BEDROOMS AND TWO BATHS. **LARGE WALK-IN CLOSET** IN MASTER; DOUBLE SINKS IN MASTER BATH. THERE IS AN **INSIDE LAUNDRY ROOM** ADJACENT TO AN ADDITIONAL ROOM LARGE ENOUGH TO BE USED AS A UTILITY ROOM OR OFFICE AREA. DROUGHT-TOLERANT LANDSCAPING WITH LOW-MAINTENANCE UPKEEP. 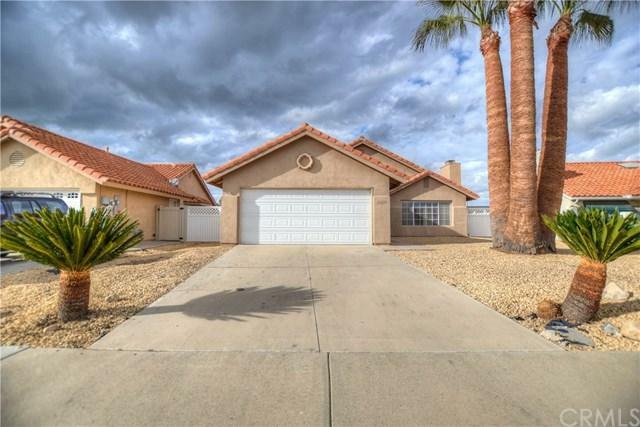 THIS WELL-KEPT NEIGHBORHOOD IS LOCATED NEAR NEWPORT ROAD WITH EASY ACCESS TO THE GROWING MENIFEE TOWN CENTER AND COUNTRYSIDE MARKETPLACE, YET CLOSE ENOUGH TO SUN CITY SHOPPING! CONVENIENT TO HOSPITALS AND EASY FREEWAY ACCESS. CHECK OUT THE **LOW YEARLY HOA & LOW TAXES!! **THIS HOME IS A MUST SEE! !